On completion children are able to join as a full member and participate in regular weekly sessions. 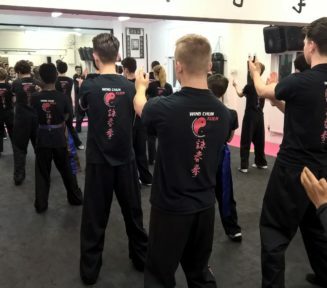 Once all the techniques within their belt status are taught and understood the students are able to grade for the next belt within the system. At the end of every school term the students are able to enter into non contact regional tournaments with medals and trophies for ALL. 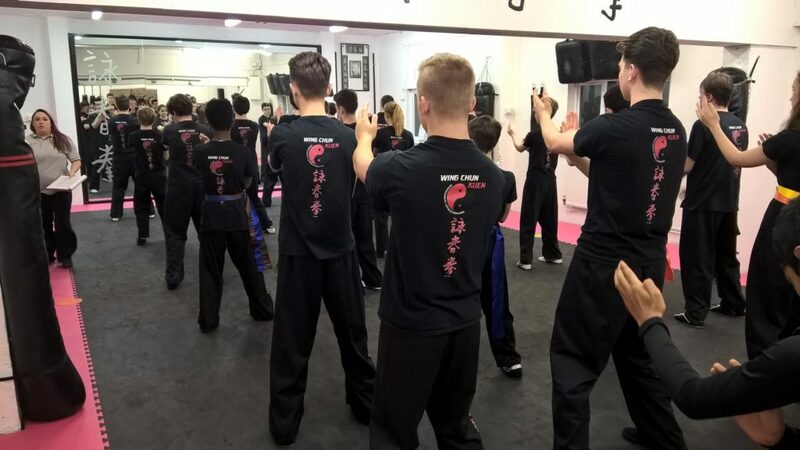 The programme runs over a four year period, on completion the students are fully equipped to move to the Teenager or Adult Wing Chun Programme. WARNING: service ID(s) not found. Please check the shortcode syntax and ensure at least one of the specified services is active. There are currently no classes at this branch. 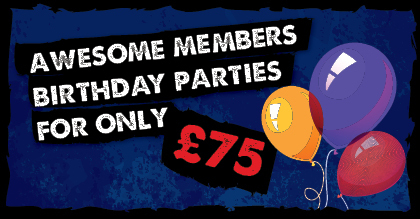 Please contact Meridian HQ for available classes in your area. 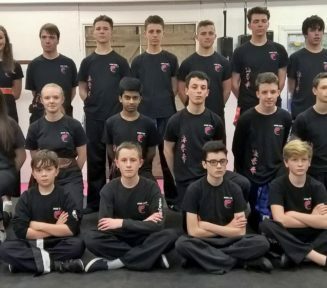 Just one of our fantastic Teenager groups. 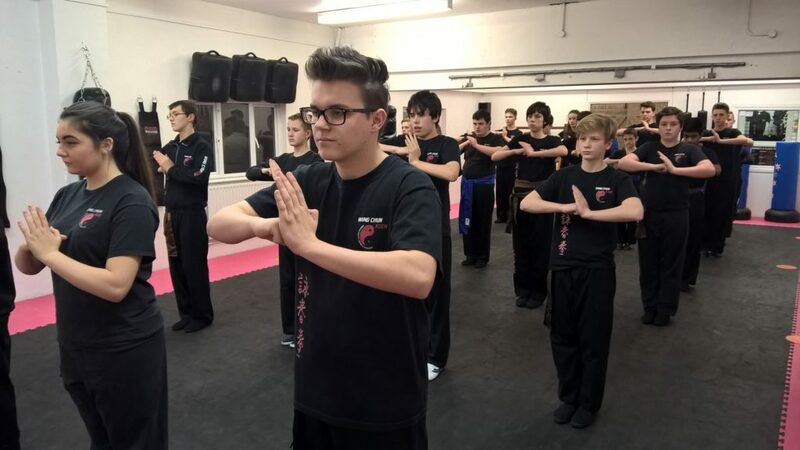 We teach over 1000 children per week in age specific classes. 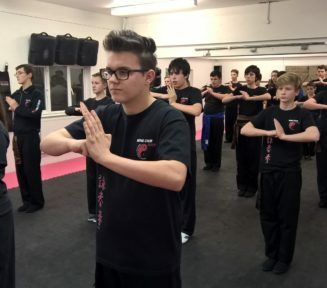 No 5 year olds and 14 year olds in the same class with Meridian Kung Fu. This ensures the very best learning outcome. 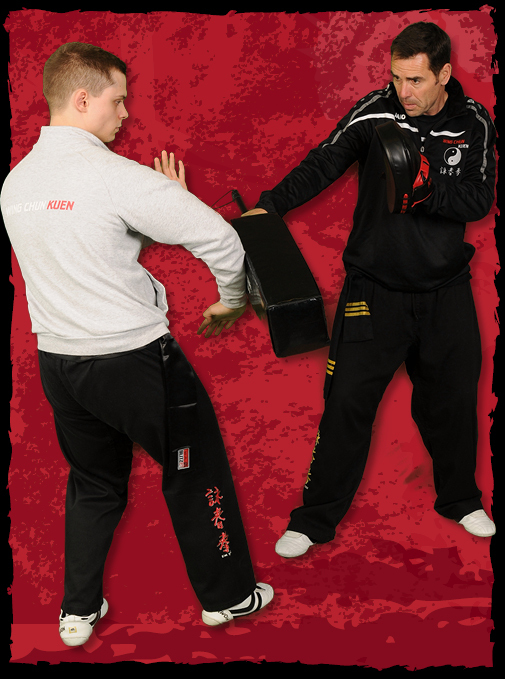 Sessions encourage development in line work, pad and drill work, heavy bag training, speed and flexibility training, plus of course, self defence and Wing Chun Kung Fu. 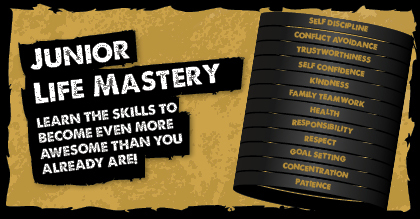 Teenagers learn respect and humility and the skills to become confident young adults.